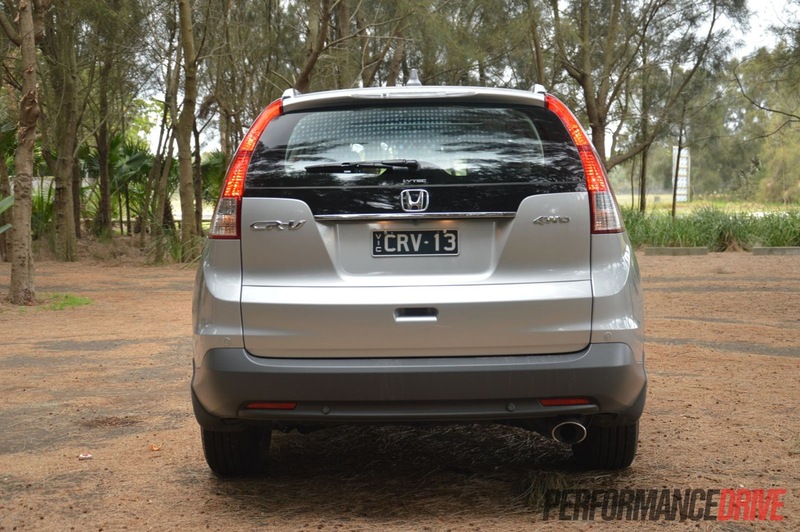 Does the all-new 2013 Honda CR-V finally live up to the quality and refinement that the brand has built up over the years? 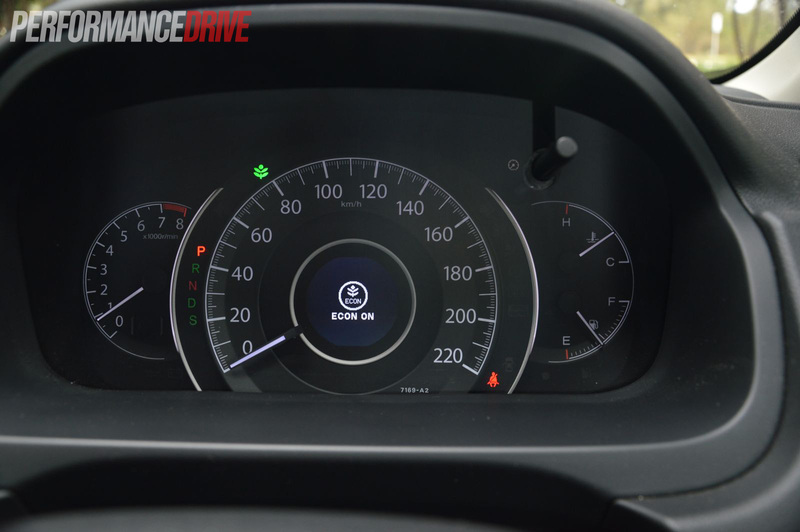 We test the top-spec VTi-L version to find out. 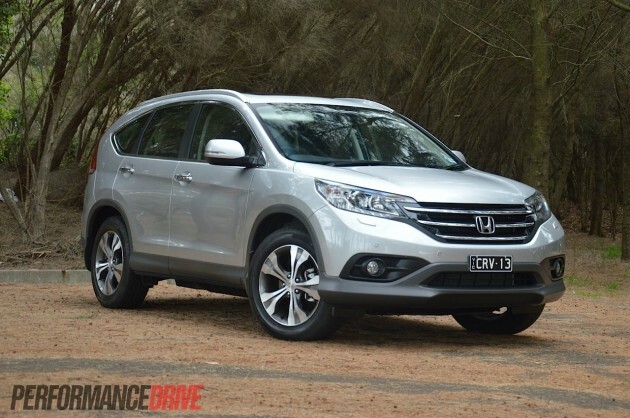 The CR-V is an important vehicle for Honda. It was one of the first soft-roaders on the market when it launched back in 1995. 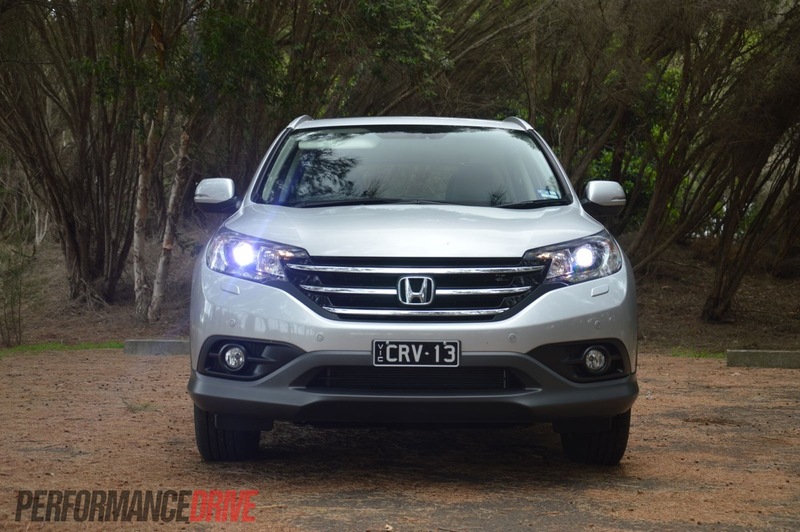 Today, the CR-V makes up 13.2 per cent of small SUV sales in Australia (January 2013 VFACTS figures), and is Honda’s second-best selling vehicle behind the Civic. After a few underpowered and somewhat uninspiring models, the new 2013 CR-V offers more power, more space, better looks and more bang for your buck. 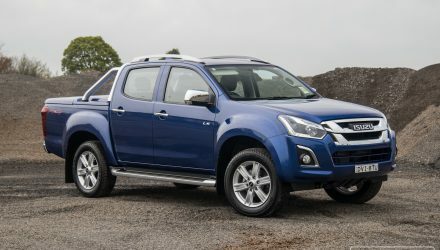 In order to appeal to a broader customer base, a 2WD variant has been introduced for the first time. 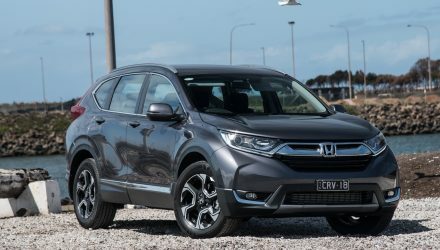 Although only matched with a 114kW 2.0-litre engine, the entry-level CR-V now has a greater market reach on the pricing spectrum. 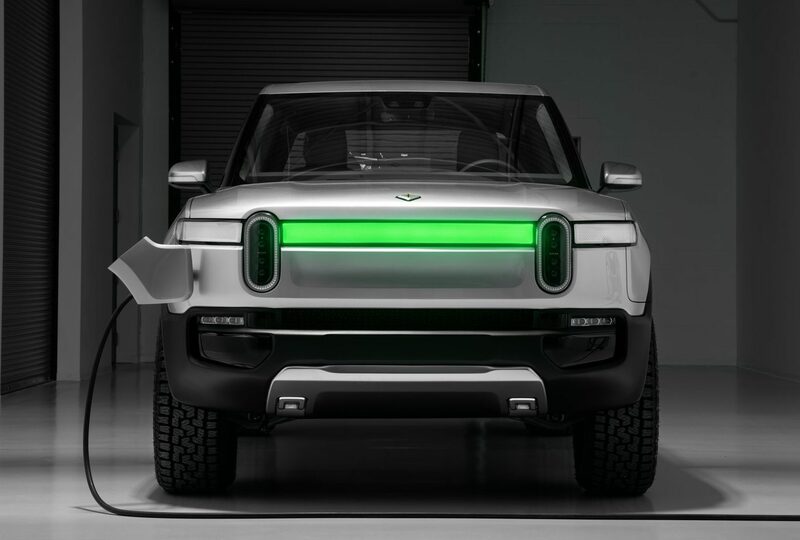 The VTi model starts at $27,490, which is quite appealing for a reasonably sized vehicle made by a highly reputable brand. Next in line is the VTi-S, offered in 4WD only, starting at $36,290. As for the top-line model (as tested), the VTi-L, it gets a tweaked version of the engine that powered the previous model, comprising of a 2.4-litre naturally-aspirated four-cylinder producing 140kW and 222Nm (up from 125kW and 218Nm). 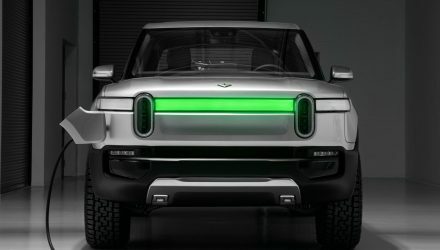 It’s available from $42,490. 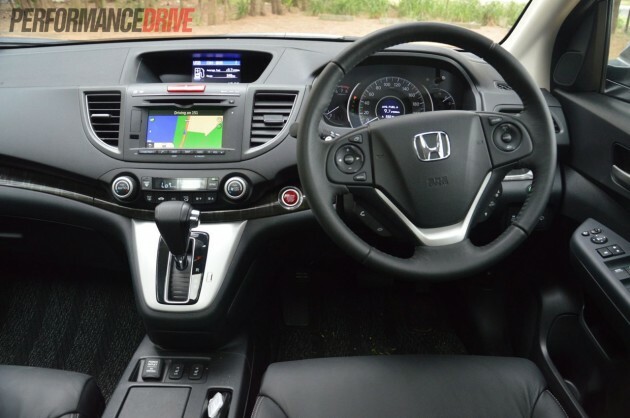 Upon sitting yourself in the new Honda ‘sports utility vehicle’, you instantly feel luxury from every direction. The plastics and materials that surround you really demonstrate elegance and quality; soft to touch and a feast to the eyes. The plush, well-padded and heated leather seats in the front of the VTi-L are like lounge chairs, offering the same sort of quality you would expect from a more expensive European SUV. Every desired angle can be achieved with the user-friendly electronic adjustments in the front too, with a decent driving position and good forward visibility. 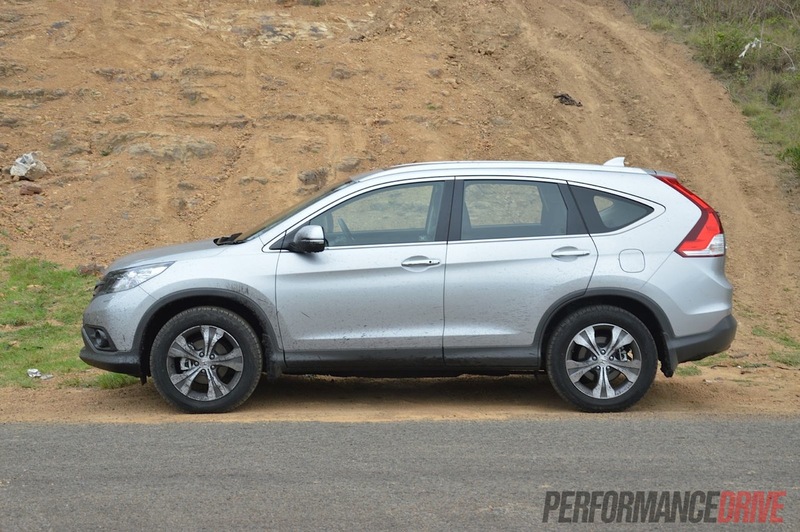 All CR-V models score Bluetooth connectivity, a reversing camera, cruise control, trip computer, and 17-inch alloy wheels with a full size spare. 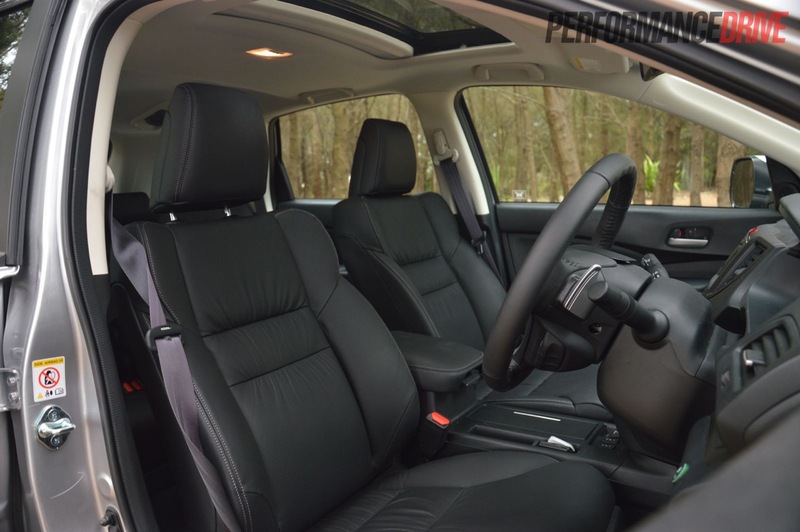 The top of the line VTi-L adds dual-zone climate control, the soft leather trim, electronic front seats, front and rear parking sensors, 18-inch alloy wheels, a sunroof, push button start, auto headlights and wipers, and a user-friendly satellite navigation system. There’s also some wood-like trimmings on the dash to add class. 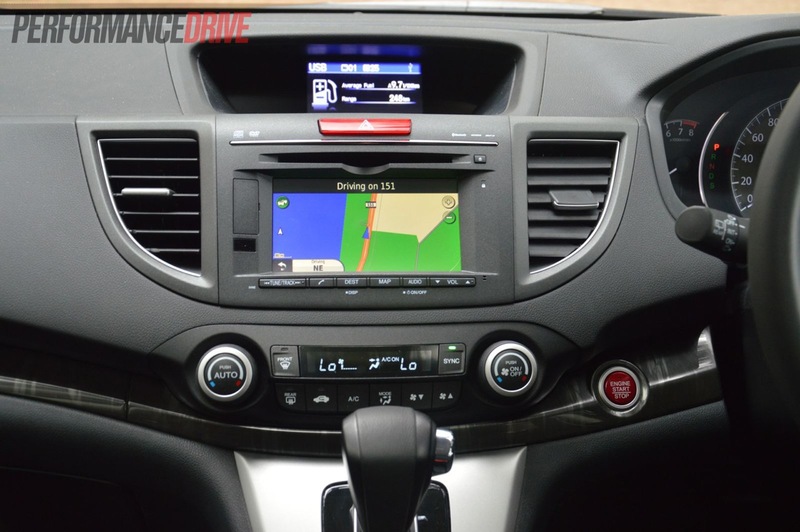 There are some fine little touches that make the Honda CR-V VTi-L just a bit different to other SUVs on the market. 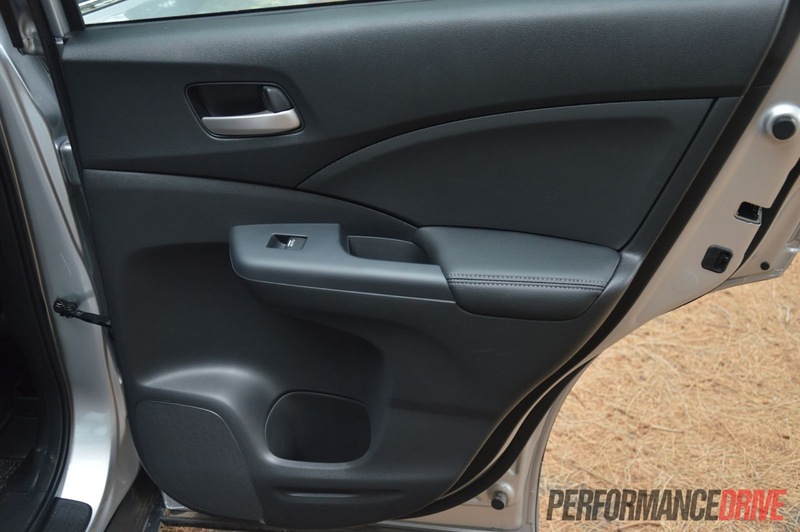 Features like the active cornering headlights which fade on and off according to the direction of the front wheels; the multi-levelled storage holes in the door trims; and the foot brake instead of the universally known hand brake, which, although takes a few gos to break old habits, is quite practical and saves space around the centre console. 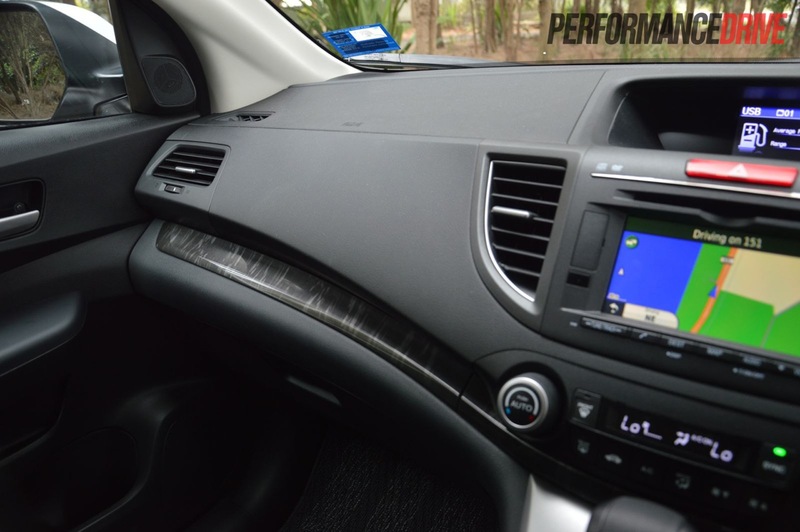 The integrated sound system is first class and makes any music sound crisp. 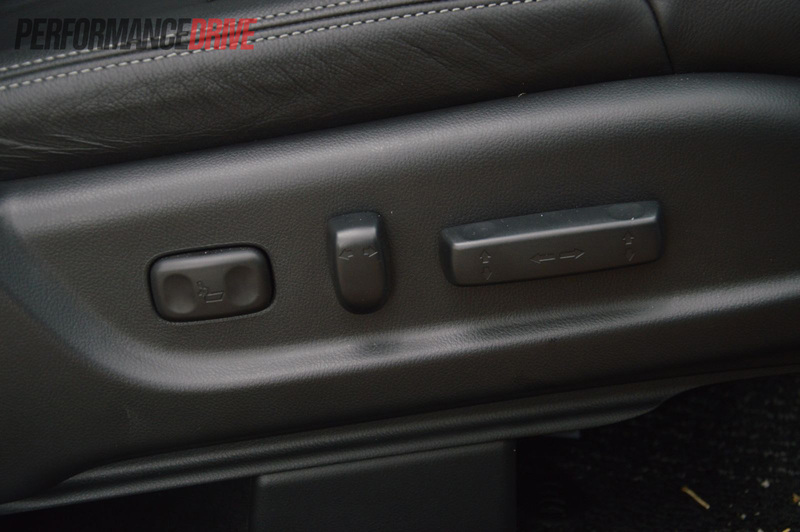 One setback to the unit we feel is the lack of a volume knob, just volume buttons exist. They aren’t as intuitive as a knob and can cause you to divert your attention from the road ahead. Fortunately, the steering wheel mounted controls can be utilised here. The Bluetooth connection works quickly and effortlessly. In fact, it’s one of the quickest initial mobile connection setups we’ve experienced. 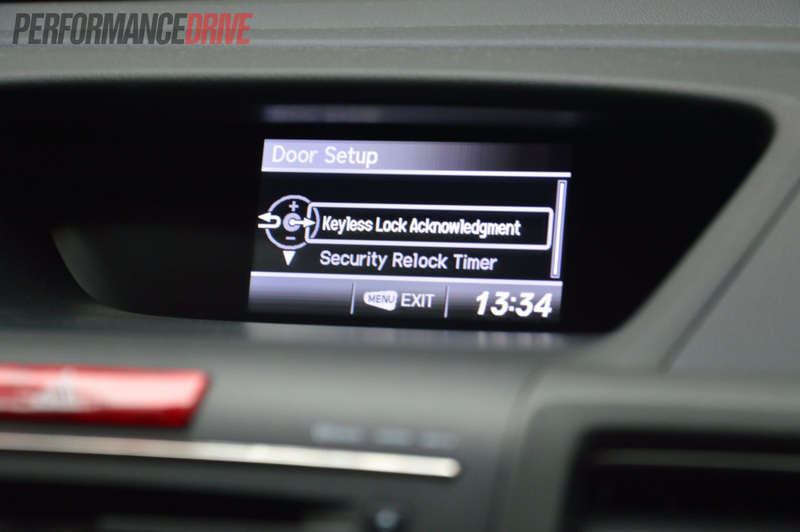 The large, high-resolution touch-screen and integrated sat-nav is of a high quality too, and the reversing camera impresses, especially during night time use. The new CR-V has grown in all dimensions, including boot space from 443 litres to 556 litres over the old model. 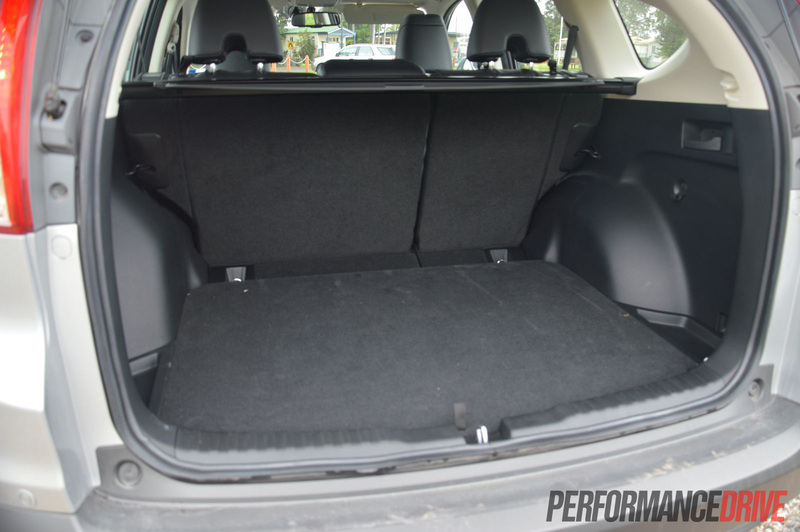 There’s certainly plenty of room to carry out those obligatory luggage bearing airport drop offs, and the low boot floor makes loading and unloading a breeze. 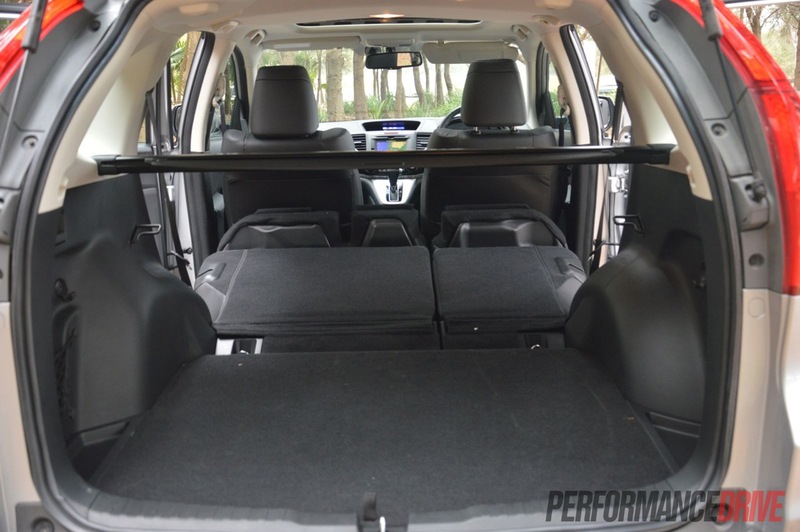 Even with the rear seats in place, the CR-V offers class-leading volume. What we really love most is what Honda calls motion-fold rear seats. 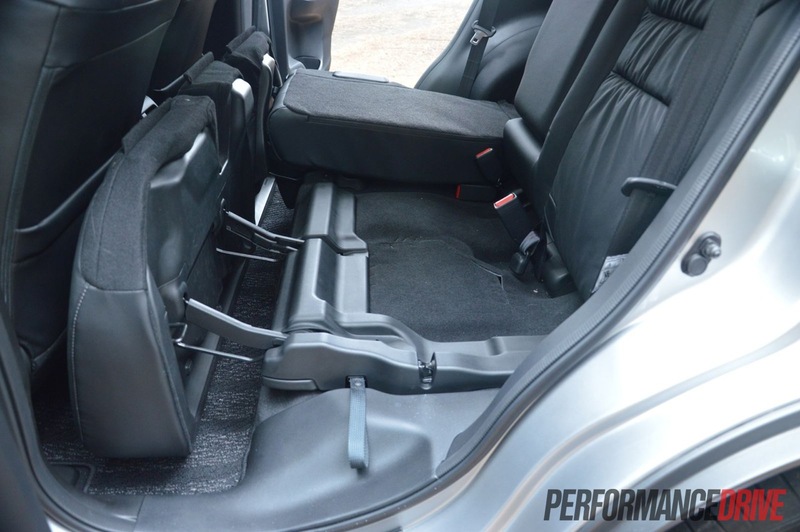 At the pull of one handle, the 60/40 split rear seats fold themselves flat like an effortless magic trick to conjure up serious boot space. You can either flip the rears down from the rear doors or from just inside the cargo area at the back. There is a huge amount of interior space throughout the rest of the cabin as well. 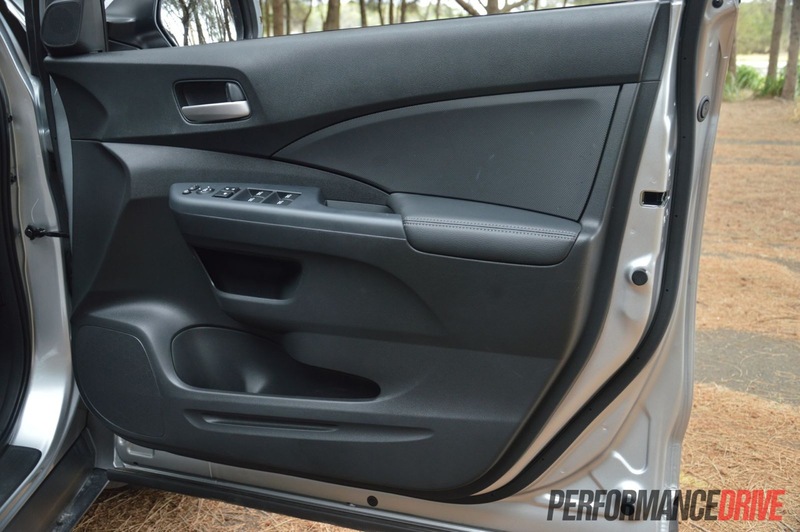 Extra wide opening doors and rear seat air vents all help to alleviate any claustrophobic feelings. 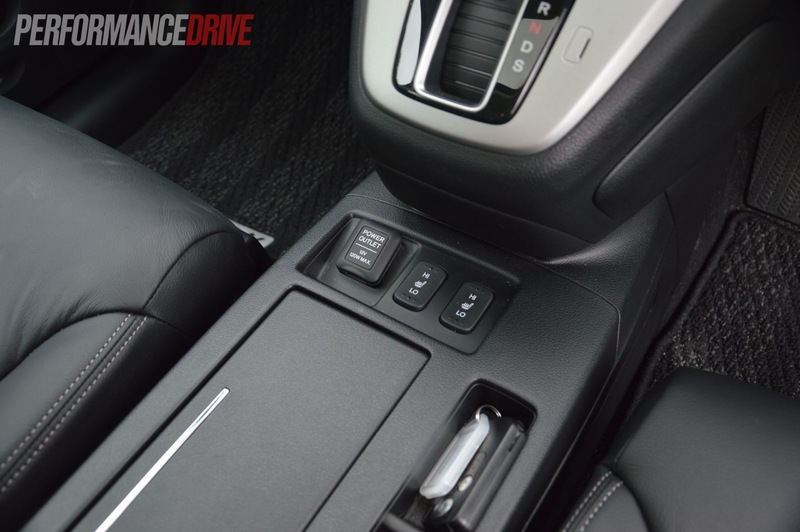 There’s good legroom front and back, very good headroom, and the dash is set forward and doesn’t cramp your style by spraying a cluttered assortment of buttons and controls at you. 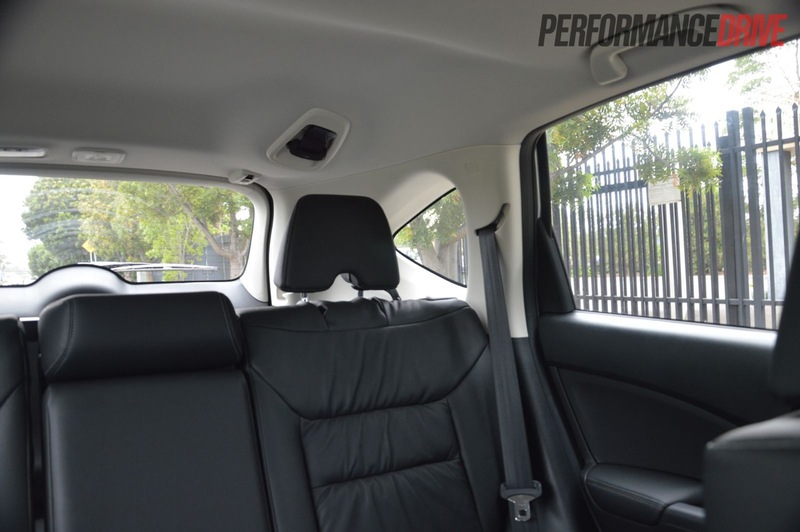 It’s a relaxing and comfortable place to be and much improved over the previous model. 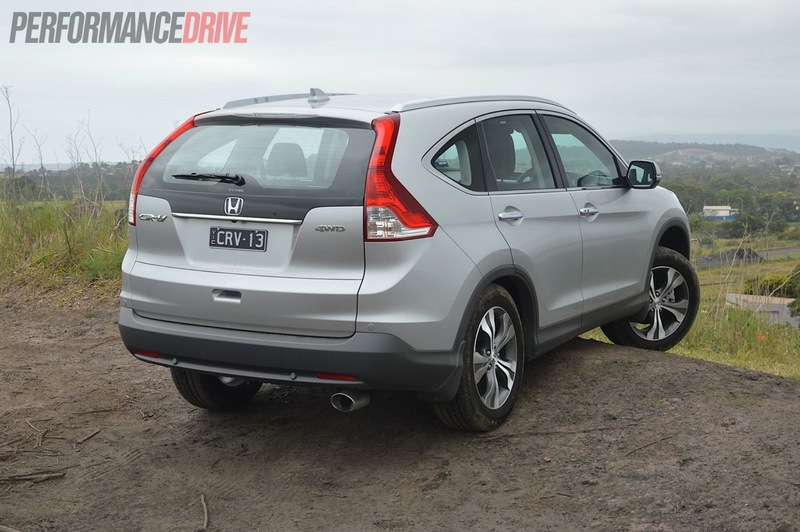 An area where many critics believed the previous CR-V disappointed was the external appearance. Steering well away from the design cues of the, somewhat, awkward-looking previous model, the new shape is much more appealing. 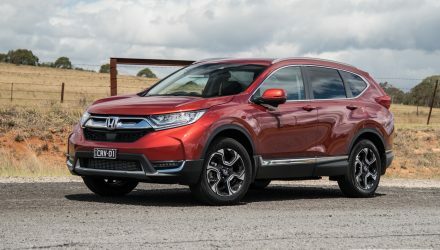 It adopts a higher waistline, more rugged looking wheel arches and plastic edging around the bottom of the body, large tail lights that flow to the roof (a traditional attribute for the CR-V), and a more aggressive and European front end with a prominent chrome grill that overlaps the front headlights. Overall, the CR-V somehow embodies the looks of a large SUV without actually being oversized. 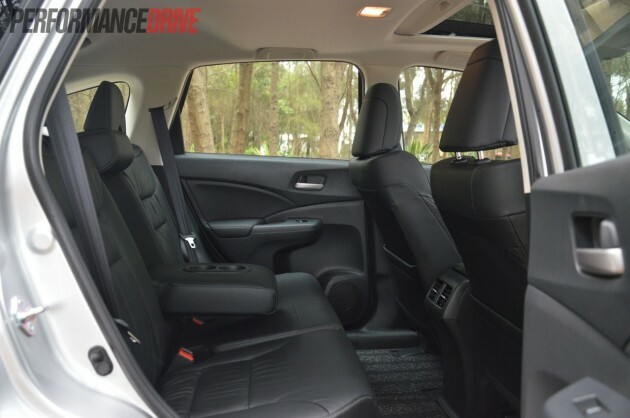 Ensuring maximum safety, eight airbags and stability and traction control are standard on the VTi-L, as is brake force distribution, HID headlights, parking sensors, and hill-hold. ANCAP has awarded all variants the full five stars. 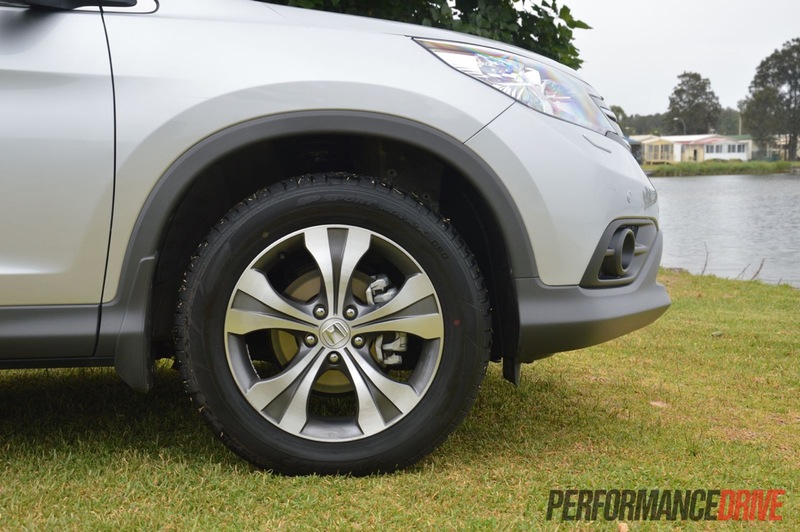 Many buyers opt for SUVs for the peace of mind of sitting higher above the bitumen than most cars on the road. 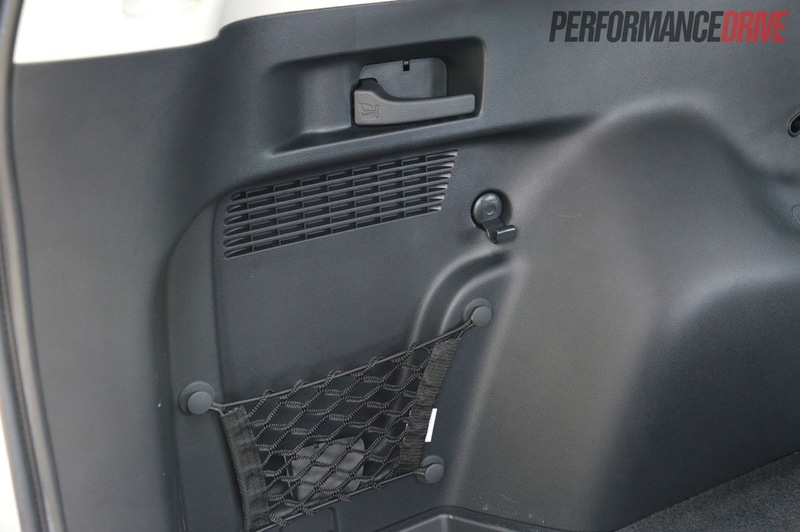 You certainly get that secure feel in the CR-V. The ride is smooth and quiet, and doesn’t struggle over more harsh terrain. 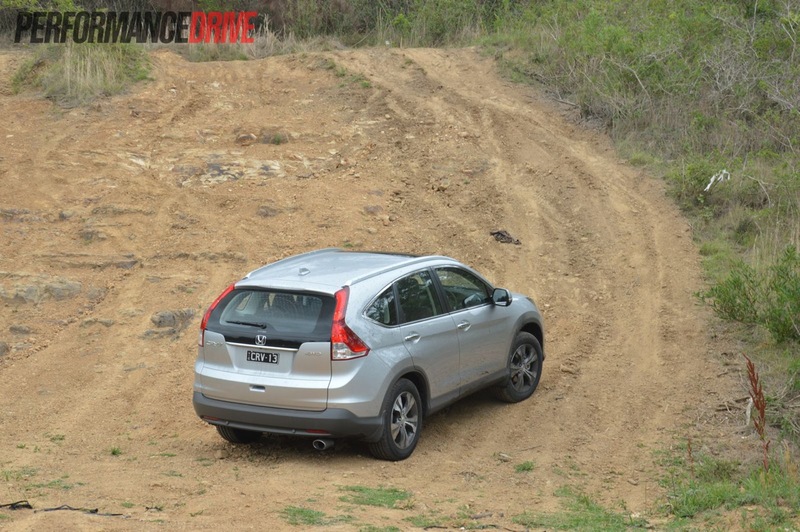 Handling is upon the best in this segment, especially given it is an SUV with a high centre of gravity. Approaching corners eagerly, the front tyres eventually struggle for grip, but it’s nothing deplorable of an SUV’s signature move. 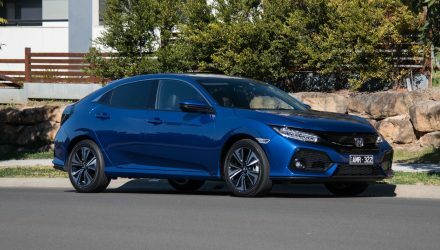 Power has been increased from the previous model, with 140kw and 222Nm of torque coming from a 2.4-litre DOHC engine with Honda’s i-VTEC technology. It won’t blow your socks off, but it will get you there in smooth yet decent haste. We timed 0-100km/h in 10.3 seconds. 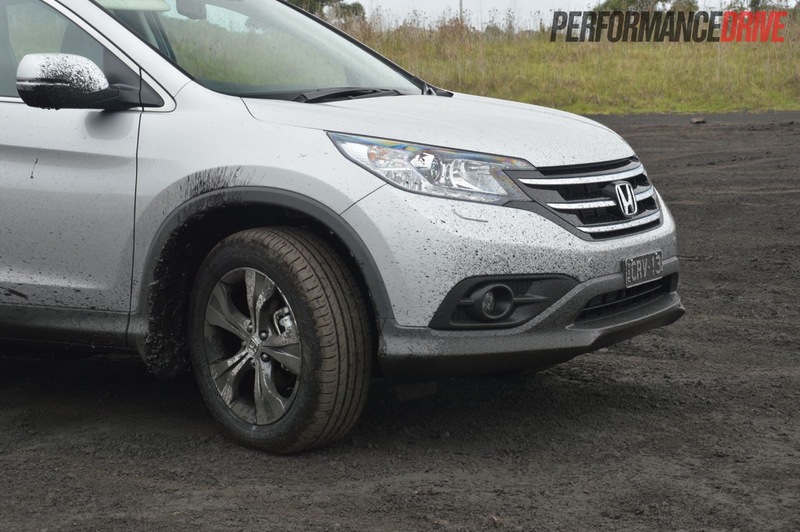 In terms of economy, we achieved an average of 9.3L/100km during our test. All models come with an economy ‘ECON’ button that has the intention to keep those figures low. 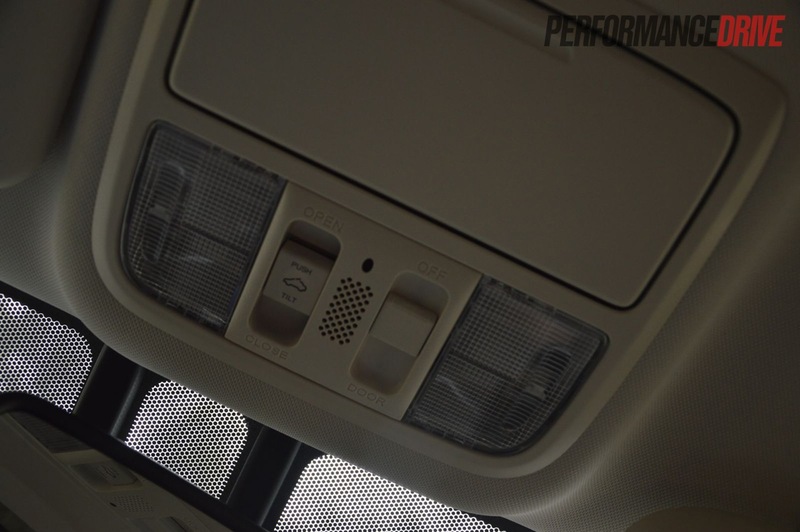 In reality, the ECON button alters the throttle sensor settings and adjusts the air-conditioning compressor to reduce engine load. However, we found that all it makes you do is plant your foot more to get the job done. 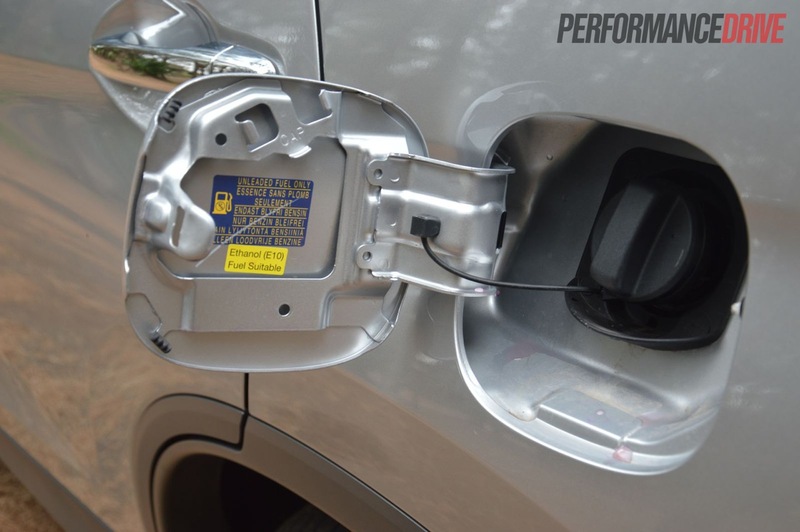 As a result, we didn’t achieve any significant changes in fuel consumption in ECON mode. 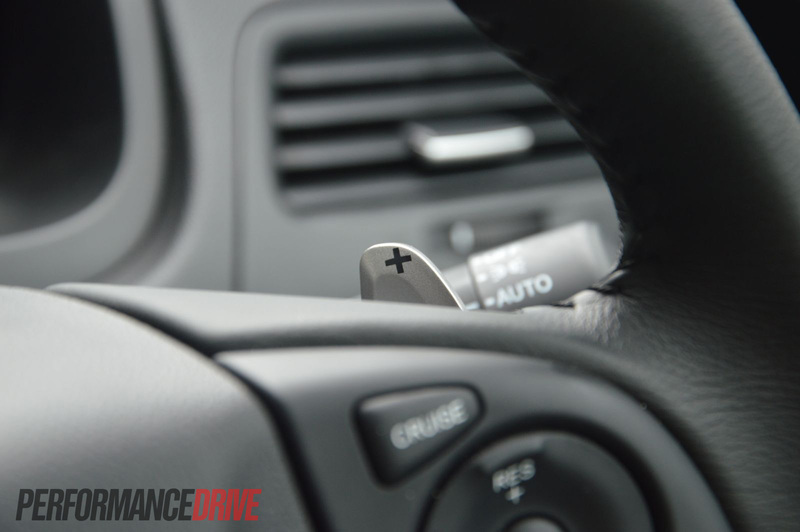 If you are a light-footed driver, you may have more luck. The five-speed automatic is short on cog count in comparison to the rivals, it is very intelligent though. It senses slope inclines and declines well, and doesn’t have a tendency to labour the engine in higher gears like many other autos do. The gearing is very tall, making for economical highway touring. 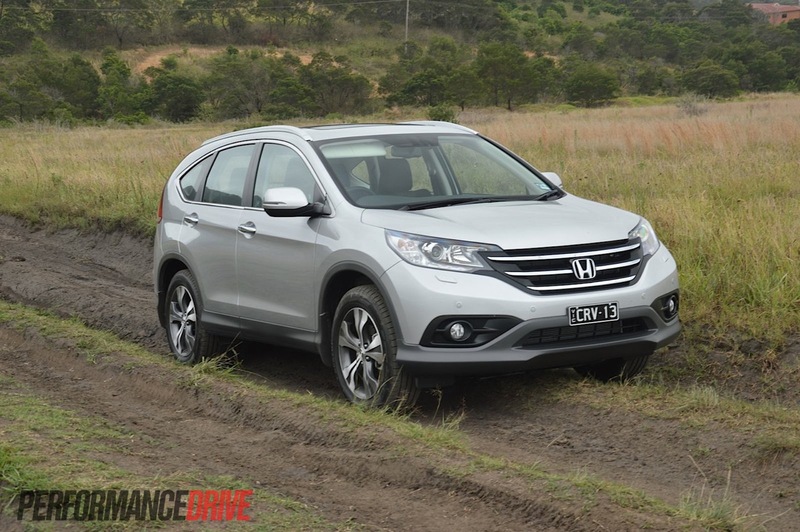 The complete package pulls through all road challenges well, with a decent amount of mid-range torque. But compared to competitors, we feel it’s a little underpowered. 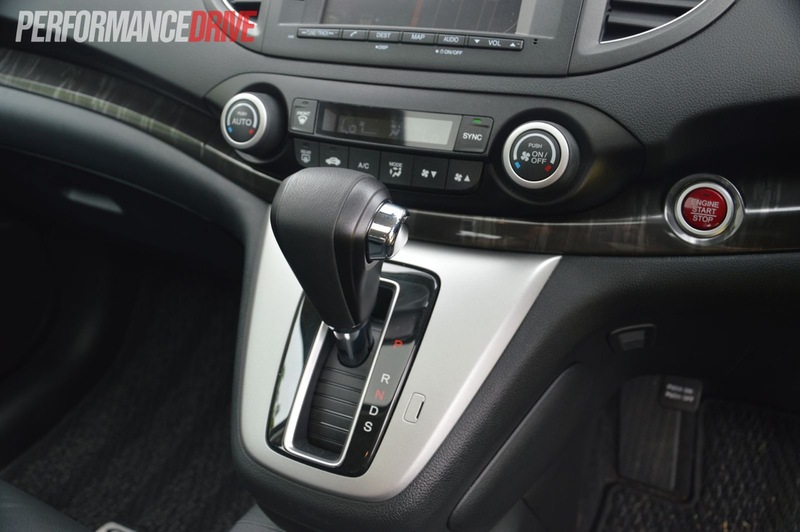 Torque also comes in from a high 4400rpm, whereas some rivals are turbocharged and can get the job done more effortlessly. 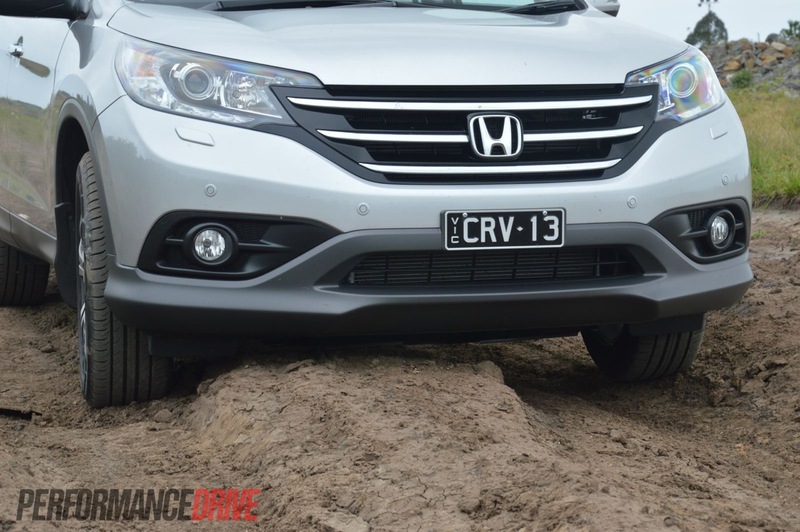 Off the road, it becomes quite evident the 2013 CR-V is a ‘soft-roader’. 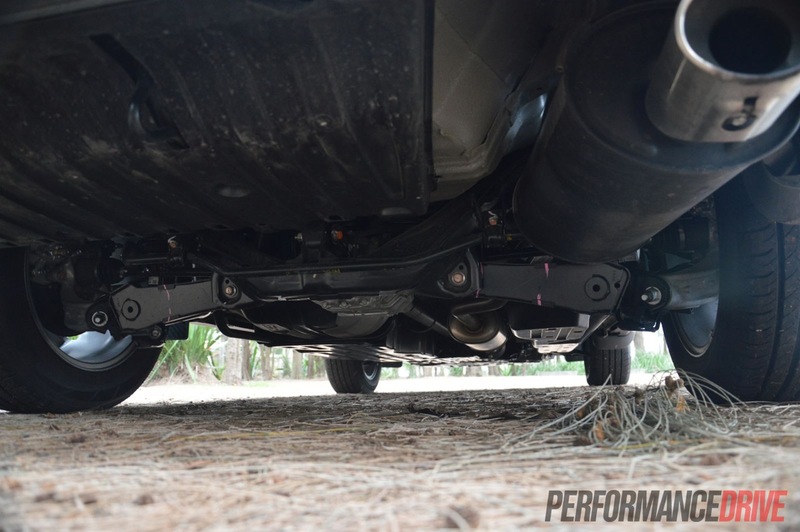 Ground clearance does restrict its rugged track abilities, and while there is an ‘on-demand’ all-wheel drive system which is able to detect wheelspin and send power to opposing wheels, there is no differential lock like you get on some rivals. 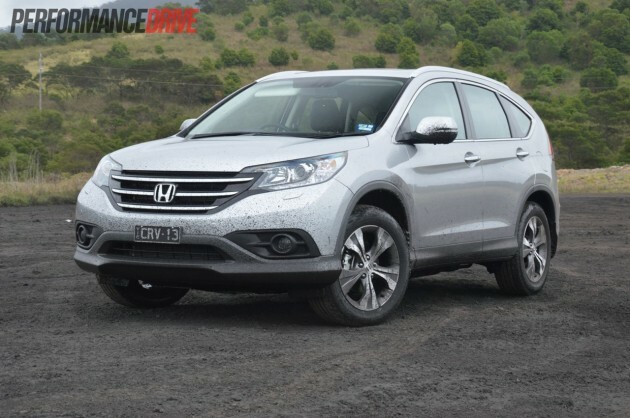 The CR-V is more of a weekend getaway vehicle suitable for slightly roughened dirt roads, rather than any sort of enthusiastic creek-crossing adventure machine. Maybe it’s that our expectations were set really low from the uninspiring previous model, but we really like the new CR-V VTi-L. 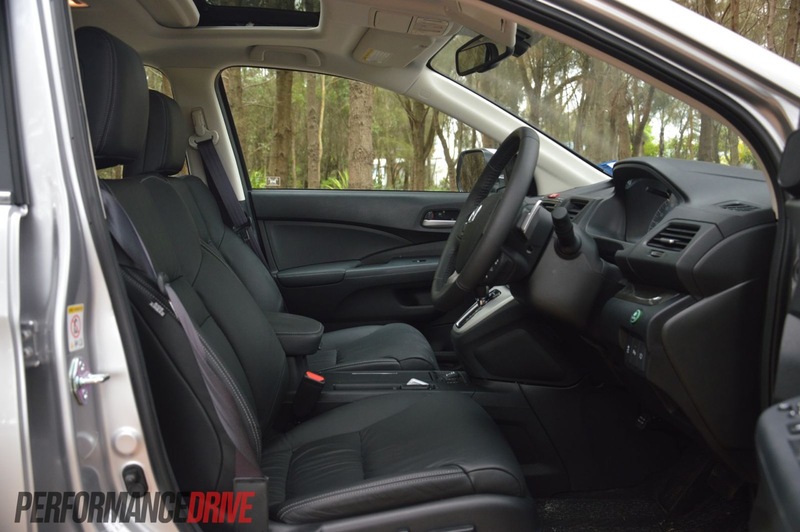 The comfort level is where this Honda really stands out from the rest, and why you would buy this car. 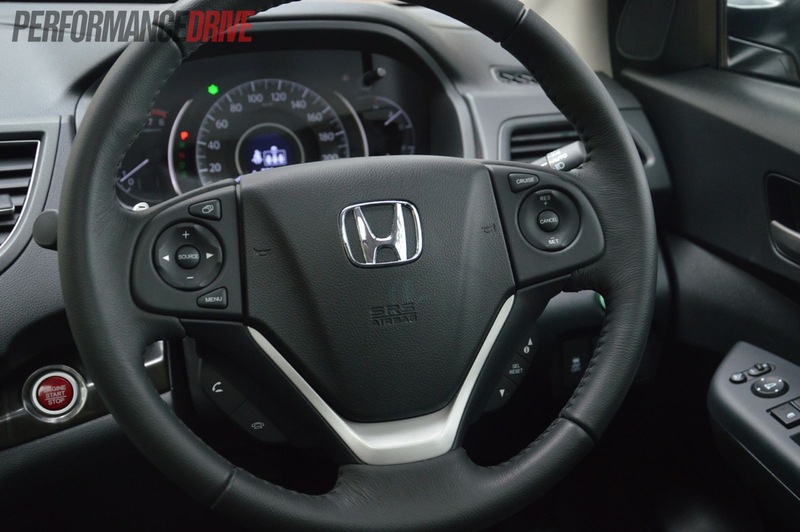 You also get a good dynamic and fun driving character in tune with Honda’s personality, and an engine that revs to 7000rpm. 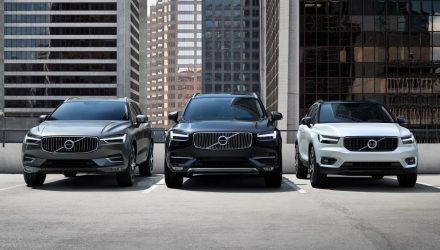 The starting price of $42,290 is reasonable considering you are getting a pretty large feature-packed SUV. The only gripe we see is the engine. 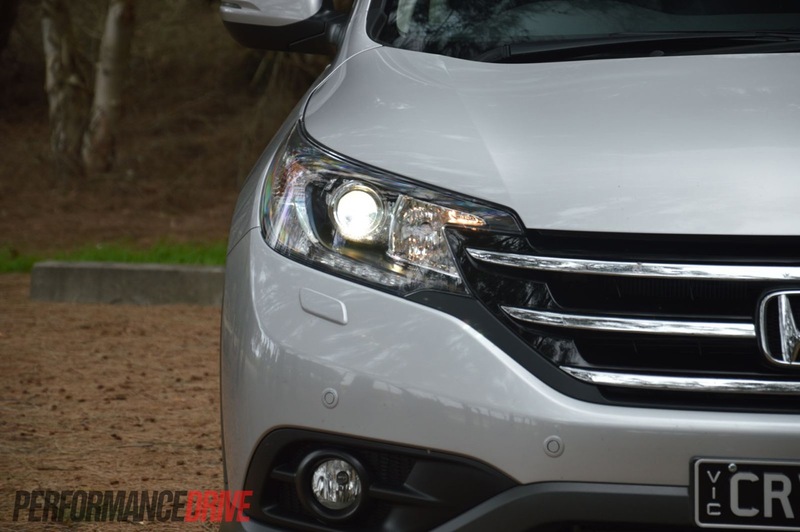 It would be nice to see a more powerful engine offered with more torque, even as an optional extra – like Volkwagen’s Tiguan 155TSI, for example. Small than most of the rivals, very potent turbo engine. 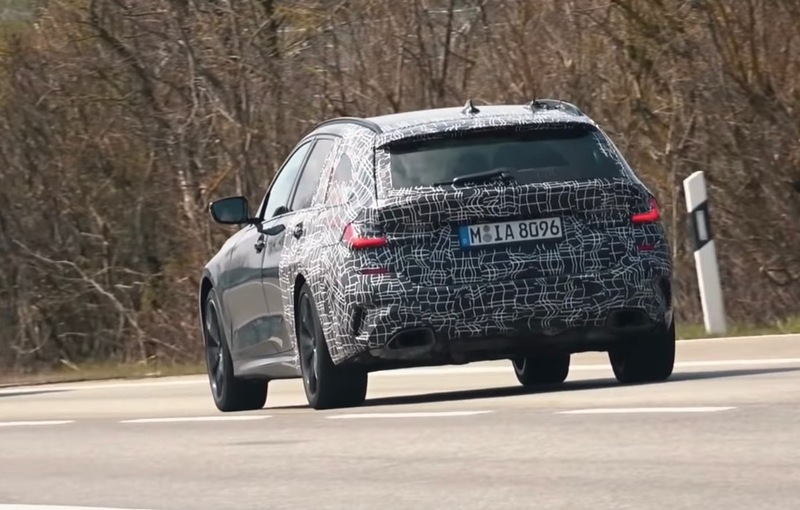 New 2.0-litre turbo on the way. On the expensive side for this segment. 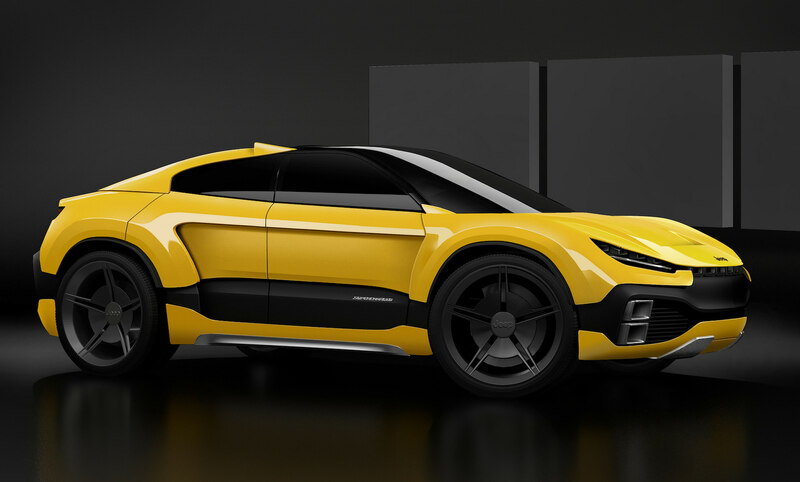 Another great-looking vehicle from Hyundai. Available in front- and all-wheel drive. Decent engines and good prices. Good overall runaround machine. Engine lacks grunt. Not quite as capable as most rivals off the road. Decent kit at a reasonable price. Down on power compared with most rivals. 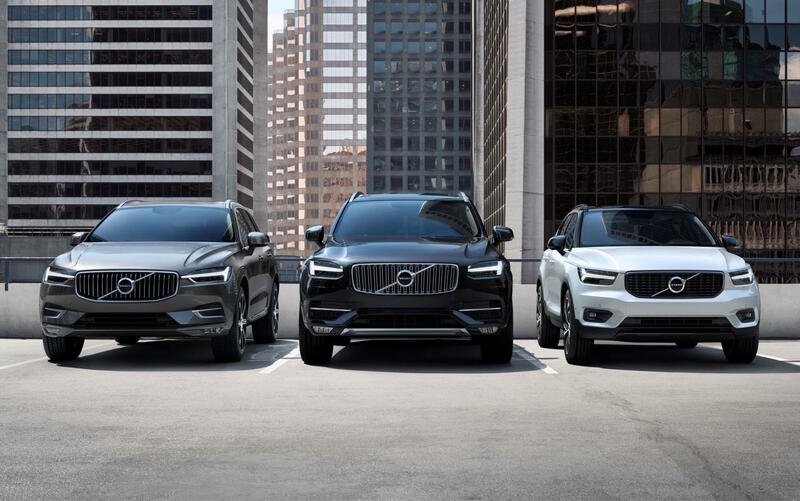 Consistently the best-selling small SUV in the segment. Enough said? Well packaged with the solid engineering foundations of Volkswagen Group. Decent price for a Euro as well. 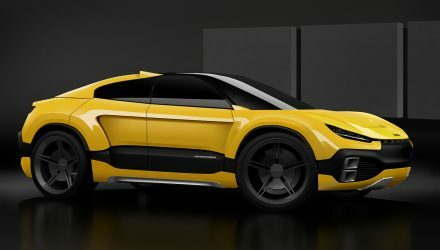 Just-launched new model looks quite striking. 2.5-litre engine from Camry now part of the lineup. 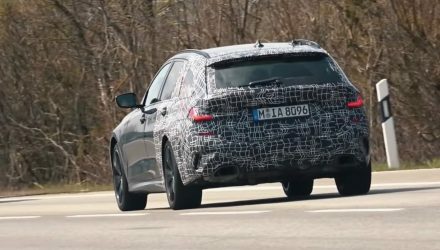 Perhaps the best-handling of all small SUVs. Good dynamics and build quality. Powerful ‘Golf GTI’ engine also fuel efficient.